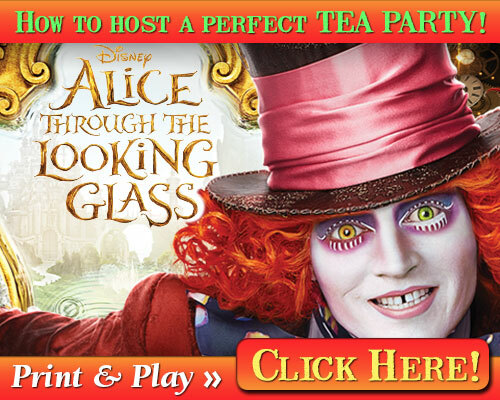 To celebrate Alice Through the Looking Glass on Blu-Ray, Digital HD, and Disney Movies Anywhere, we're sharing everything you need to host the perfect tea party courtesy of the Mad Hatter and our friends at Walt Disney Studios. 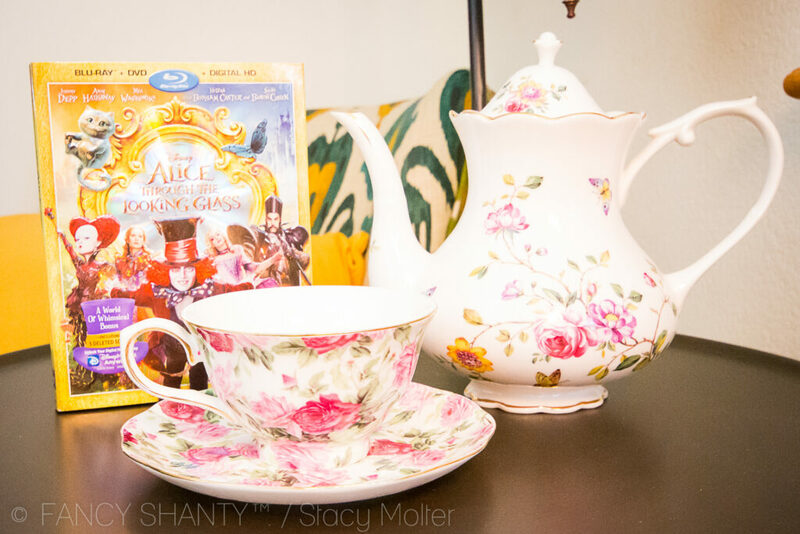 Now that Alice Through the Looking Glass is available we thought it would be perfectly fitting to throw a tea party at home. But the only problem was, I had no idea how to host the perfect tea party. Thankfully, Pilar Hamil, general manager of Disneyland Hotel and an accredited tea master by the International Tea Masters Association, is here to help you throw the perfect tea party with tips on how to practice proper etiquette, prepare the perfect cup of tea, and temp guests with a properly organized tower of treats. 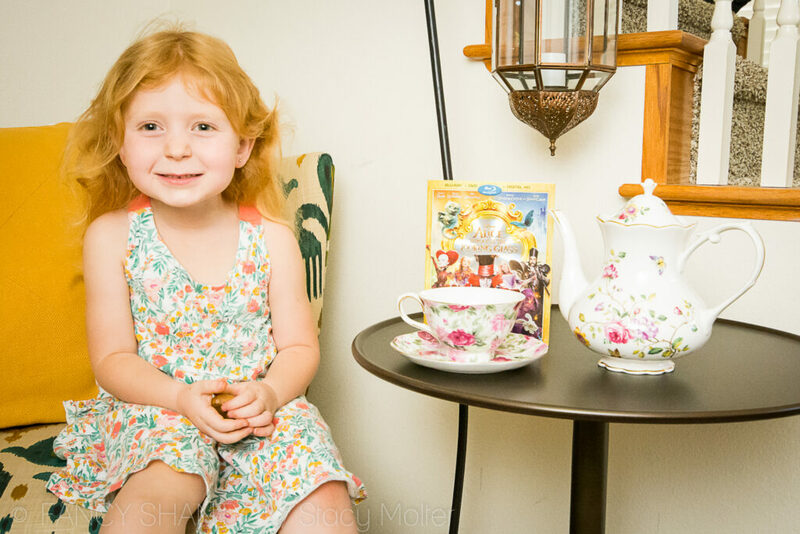 As you can see, with the help of our friends at Disney we had a fantastical time with our cookies and tea at our party. 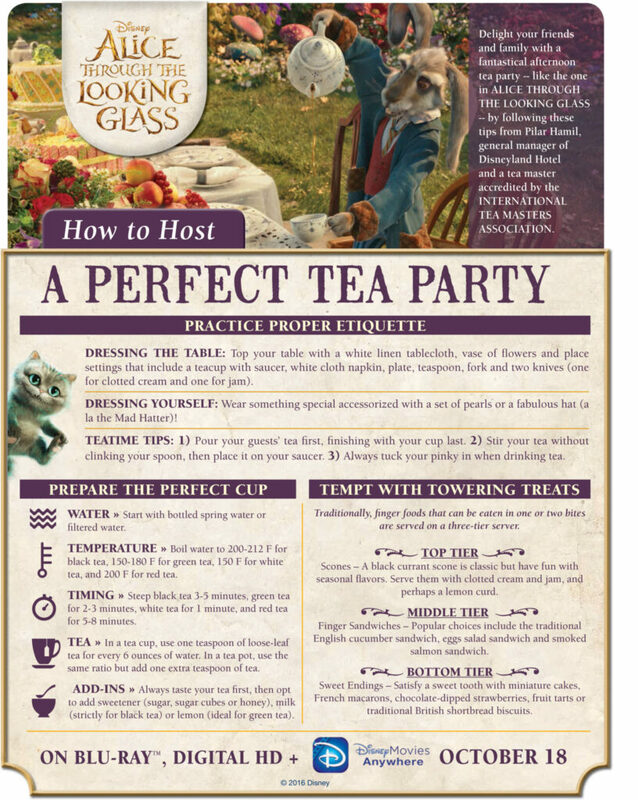 Here is Pilar herself to tell you everything you need to know to host the perfect tea party. 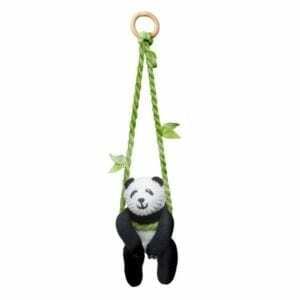 And no, you don't need to keep your pinkie out. 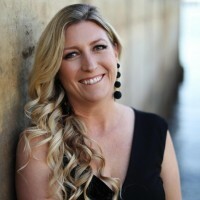 To help you prepare for your party, you can also download this .pdf file packed full of tips from Pilar at the Disneyland Resort. And don't forget to download these fun Alice Through the Looking Glass activity sheets to keep guest entertained. 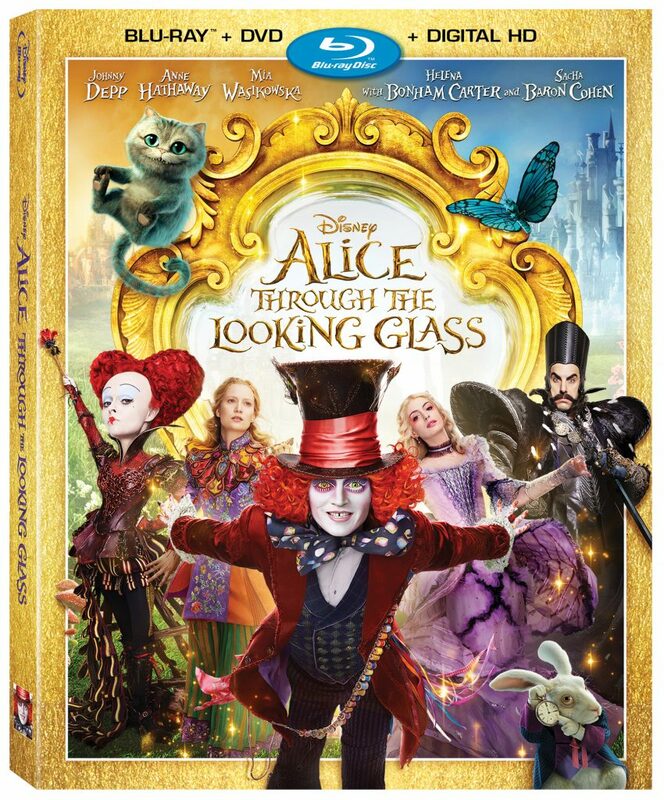 Alice Through the Looking Glass is now available on Blu-Ray, Digital HD & Disney Movies Anywhere. 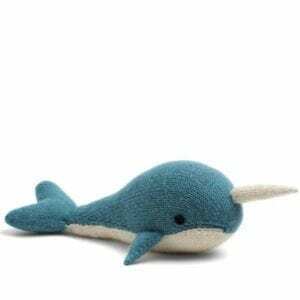 Alice (Mia Wasikowska) has spent the past few years following in her father's footsteps and sailing the high seas. Upon her return to London, she comes across a magical looking glass and returns to the fantastical realm of Underland and her friends. There she discovers that the Mad Hatter (Johnny Depp) has lost his Muchness, so the White Queen (Anne Hathaway) sends her on a quest to borrow the Chronosphere, a metallic globe inside the chamber of the Grand Clock that powers all time. Returning to the past, she embarks on a perilous race to save the Hatter before time runs out.